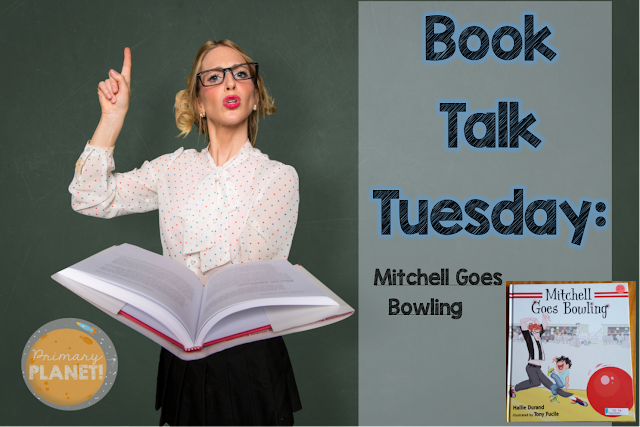 Book Talk Tuesday: Mitchell Goes Bowling | Primary Planet! Back again for another Book Talk Tuesday! Mitchell loves to knock things down, that is just how he rolls. 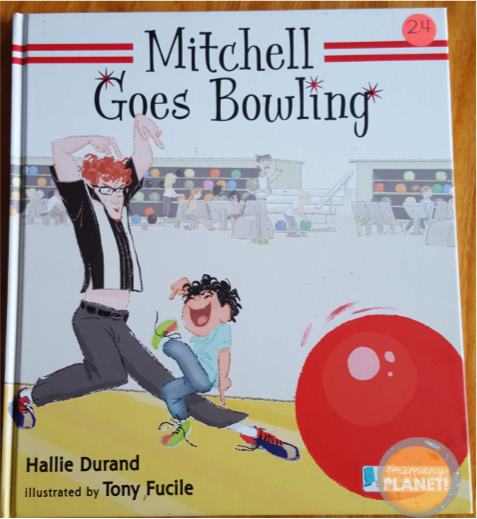 His dad decides that bowling will be the perfect sport for Mitchell! They go and dad gets a strike and does a "steamin' hot potato dance". How cute is that? This is a great story about the love between a father and son! 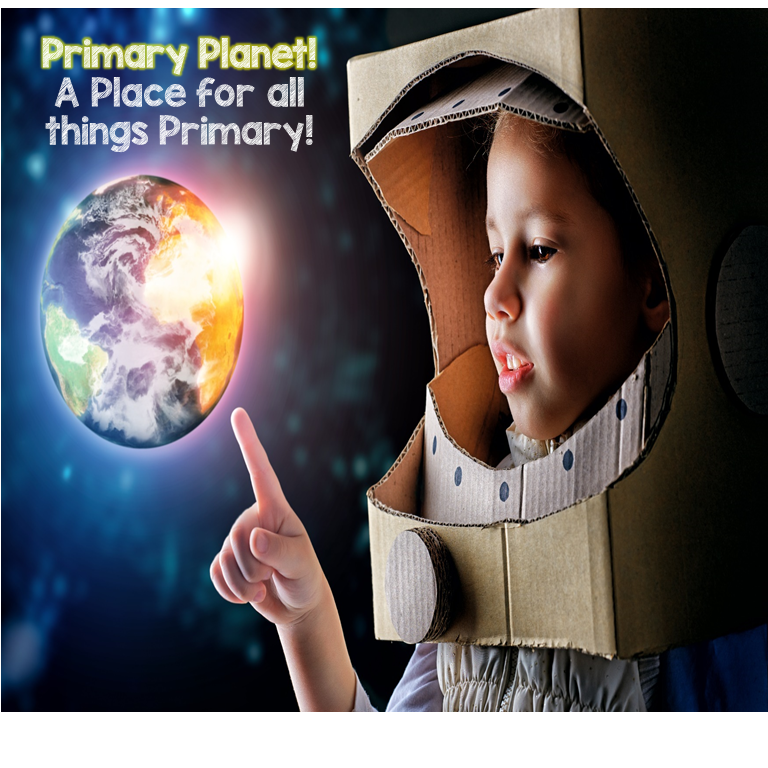 It is also perfect for a fun little brain break for your students. After reading Mitchell Goes Bowling, we made up our own "smoking hot potato dances". What a blast! 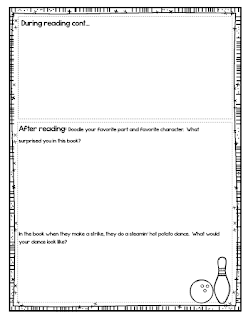 You can also pick up this fun little note taking freebie! "They" say that kiddos retain more when they write things down. These sheets are made for your kiddos to take notes and make doodles while you are reading the story aloud. 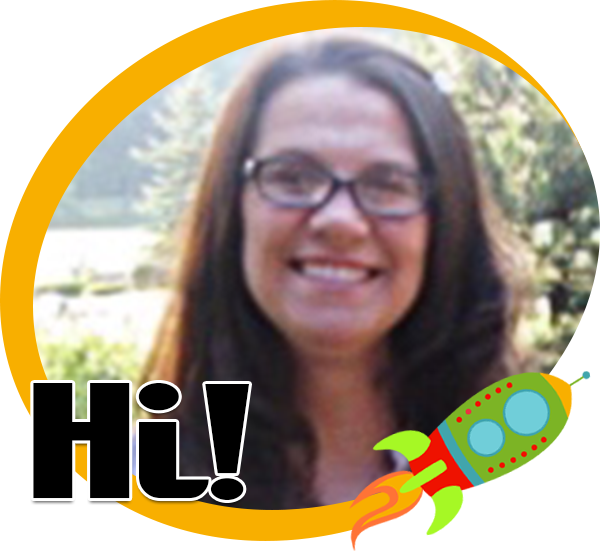 It has a few questions to help your students make connections as well. I use these in my kiddos Reading Response notebooks. Enjoy!